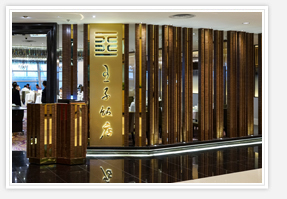 In August 2000, the first Prince Restaurant opened for business in CITIC Plaza in the city of Shenzhen. At the time, the modern splendid interior design was a great hit. The Xi'an Prince Restaurant opened for business in 2002, enabling the citizens of Xi'an to sample authentic Cantonese cuisine. In 2004, the Hong Kong Prince Restaurant located in One Peking Road was the third Prince Group restaurant to open. Despite the SARS epidemic threatening many businesses at the time, the opening of the Prince Restaurant was widely covered in the news media, and it played a major role in the construction of the current network of 20 restaurant premises located in Hong Kong and nationwide. 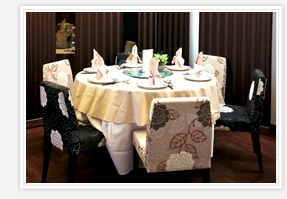 The Prince Group is a group of fine dining restaurants founded by Mr. Guangfan Mai. From 1944 until the present day, the Prince Group has gained renown for having established countless famous Chinese restaurants, such as the Prince Restaurant, the Harbour City Restaurant, the Seaport Restaurant, the Mingchu Fantang, the Chifu Jiujia, the Shenzhen Grand Prince Restaurant, the Chaojin Iupai, and has earned recognition as one of the "top 100 companies in the Chinese restaurant businesses." The Prince Group has won countless awards in cooking contests at both the national level and the global level. With 2 restaurants located in Hong Kong, the Prince Group is blessed with chefs of outstanding mastery, and many famous stars number among their patrons. 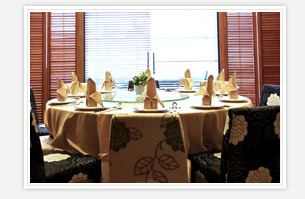 The interior décor of the restaurants is elegant and stylish. Japanese celebrities Koji Tamaki and Masahiro Nakai have both dined at Prince Group restaurants.